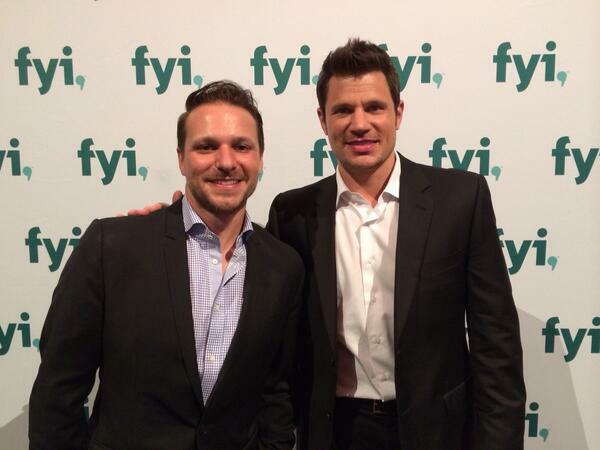 Brothers Nick And Drew Lachey To Open A Sports Bar! Why Is That News? Because It’s Happening On Reality TV!! This entry was posted on September 5, 2014 by emmieleigh. It was filed under Uncategorized and was tagged with A&E, Cincinnati, Drew Lachey, Lachey's Bar, Nick Lachey, Reality TV, This Is OTR.